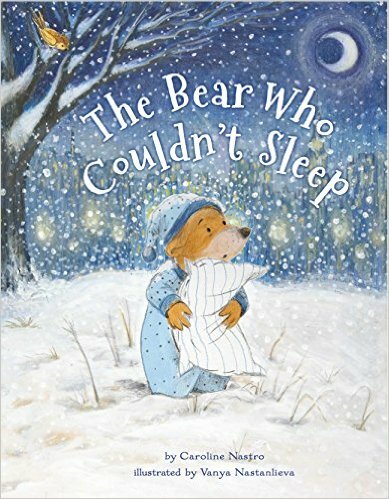 The spotlight this week features Caroline Nastro, author of THE BEAR WHO COULDN'T SLEEP, illustrated by Vanya Nastanlieva (North South Books). Enter to win 1 of 2 copies! 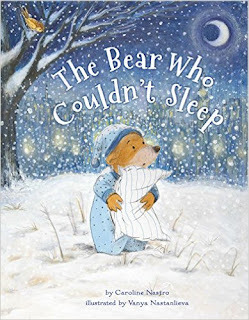 What: A month of reading and researching mentor picture books. Join a private FB group, get inspirational posts, and win prizes. Sign up begins Feb. 15- now open! #50 Precious Words Writing Challenge - March 2nd to the 6th. March 2nd is the birthday of the incredible Theodore Geisel, better known as Dr. Seuss. This little contest is based on Random House founder Bennet Cerf’s 1960 challenge to Seuss to write a children’s book using only 50 words. Please put on your thinking caps and get busy writing! You have a couple of weeks until you need to post your story! #PBPitch on Twitter is Thursday February 23rd, 2017. 8am to 8pm EST. 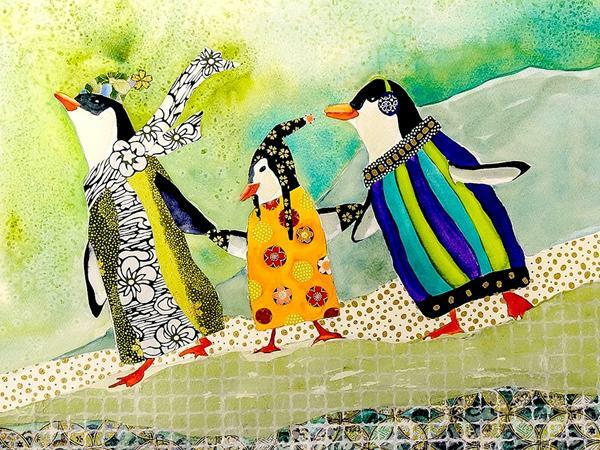 Thanks so much, Sylvia and Elaine, for adding #50PreciousWords to the Kidlit411 Weekly. You guys are always on top of great opportunities for us! WOW!!!! Thanks so much for this gathering of writer resources! Thank you!!! thanks for keeping us all up to date - and I love the weekly art! I love this weekly newsletter delivered to my inbox. Wonderful craft resources, as always. Thank you!